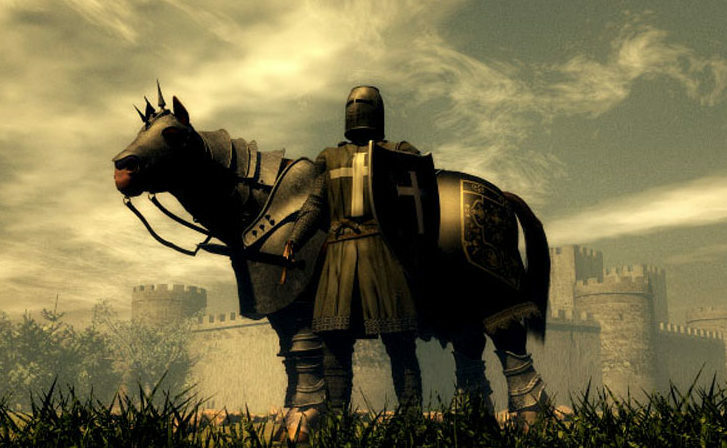 Alone is a beautiful fantasy poem written in allegory about a woman who forsakes her lover to follow other purposes in life, and pays for it in the coldness of growing isolation. The mountain represents her decision and its resulting isolation from love and what could have been, the snow the coldness of her decision, and the ever growing finality of her decision. 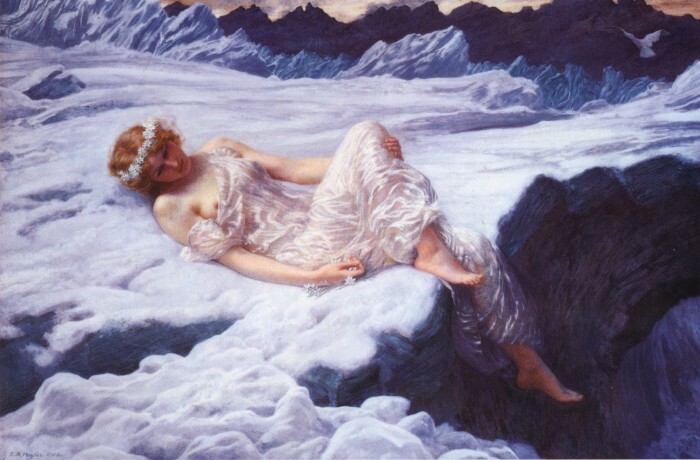 The background image is named “Heart of Snow” by the famous painter Edward Robert Hughes, and shows a woman lying on the snow, in the high mountains.